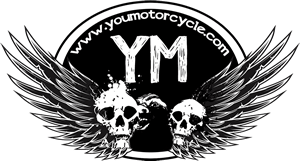 YouMotorcycle tends to post some long stories. We use really awesome pictures to try to overcome our chatty-ness and keep the site looking damn good. This time we're going to try something a little different. Are you ready?